Chief Keef has been in the eye of hip hop media frequently as of late due to his ongoing “beef” with controversial New York artist Tekashi69. Last weekend Chief Keef was shot at by two unnamed male shooters while in New York, Although it’s believed that the shooting was in relation to the beef there has yet to be any confirmation. 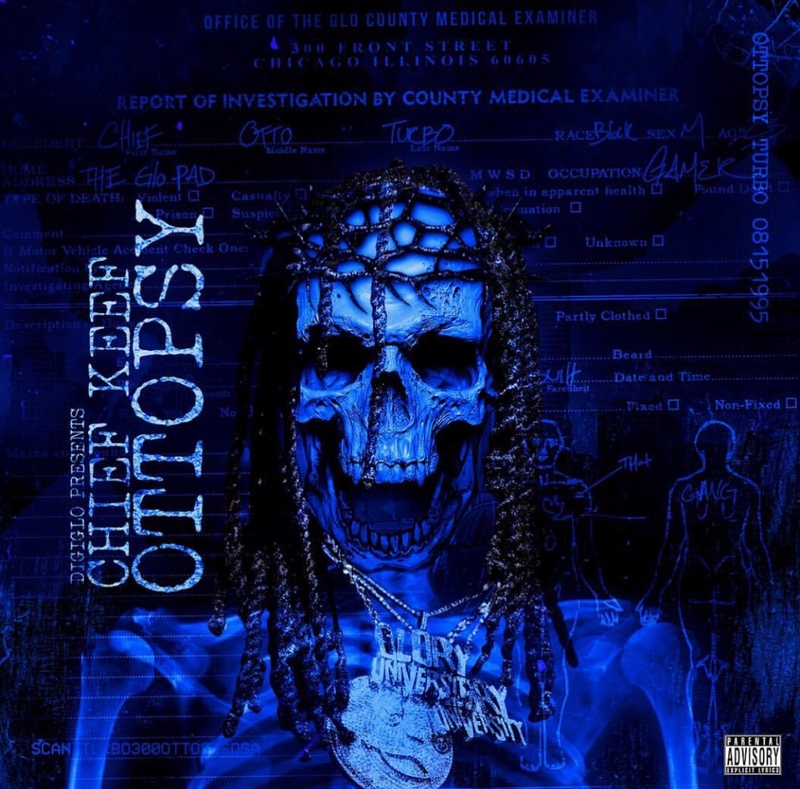 The beef though seems to have ignited Chief Keef to get in the studio and record as he released a new 5 track project tonight called Ottopsy where he frequently takes aim at anyone whom is considered to be an “opposition”. Check the project out here now.